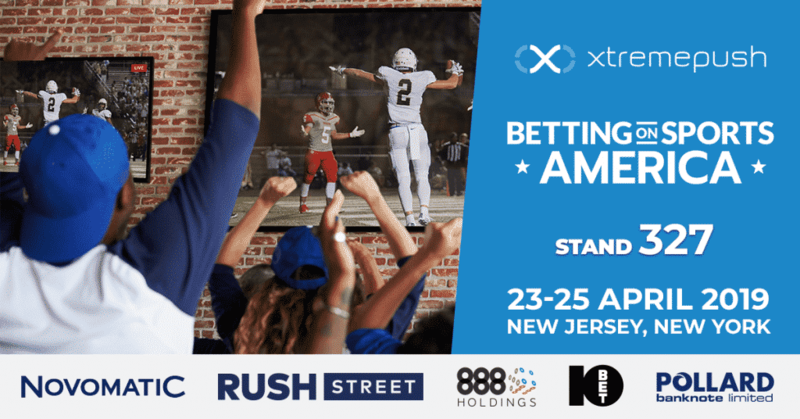 The Xtremepush team will be in attendance and exhibiting at Betting on Sports America, which takes place for the first time in America. Xtremepush has extensive knowledge of deploying our Multichannel Marketing Campaign solution into the Sports Betting & Gaming Industry. Our key features include easy SDK integration, enterprise-class analytics, personalised messaging, web & app push notifications, and unlimited iBeacon & Geo-Fencing capabilities. See our latest case studies and discover how Xtremepush has enabled Paddy Power Betfair, the global leading international sports betting and gaming operator, drive online engagement with Web Push Notifications.